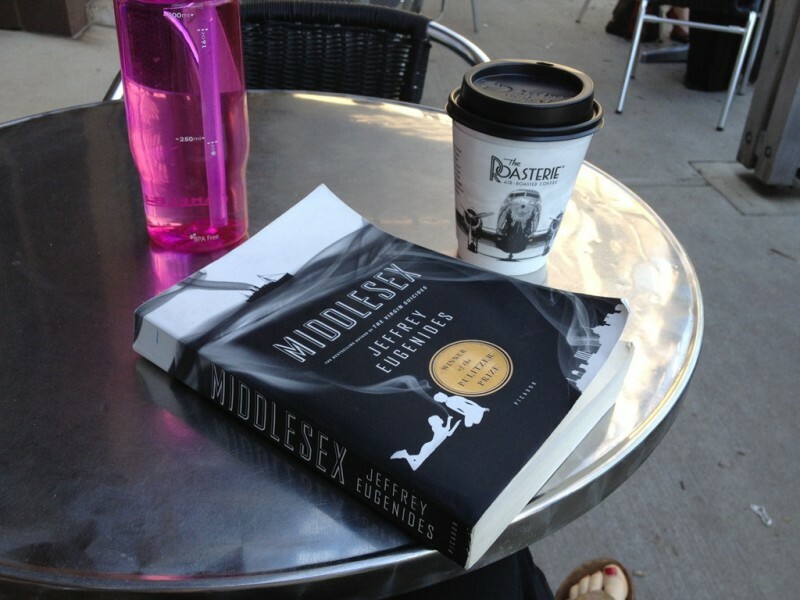 «Middlesex» is a novel by Jeffrey Eugenides that was published in 2002. It won a Pulitzer Prize in 2003. History about a life of hermaphrodite is told from the first person. The novel is a story of several generations of one family through the eyes of a child, a hermaphrodite.